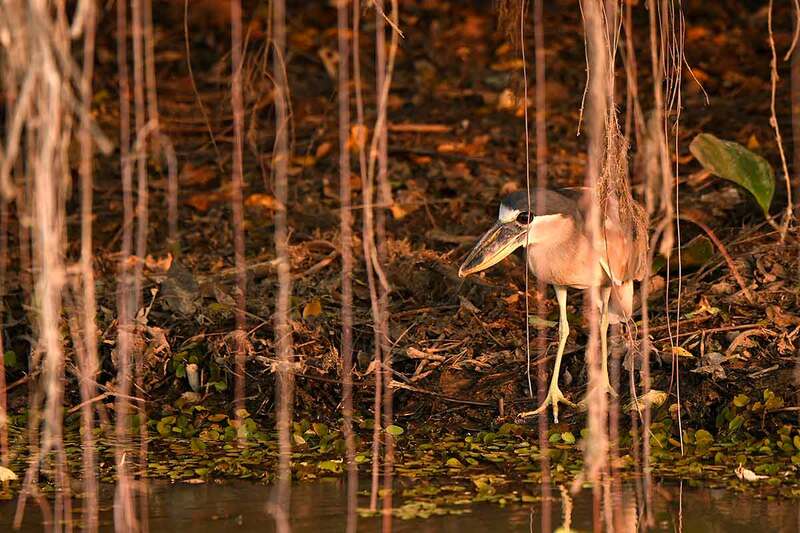 The best place for birding. 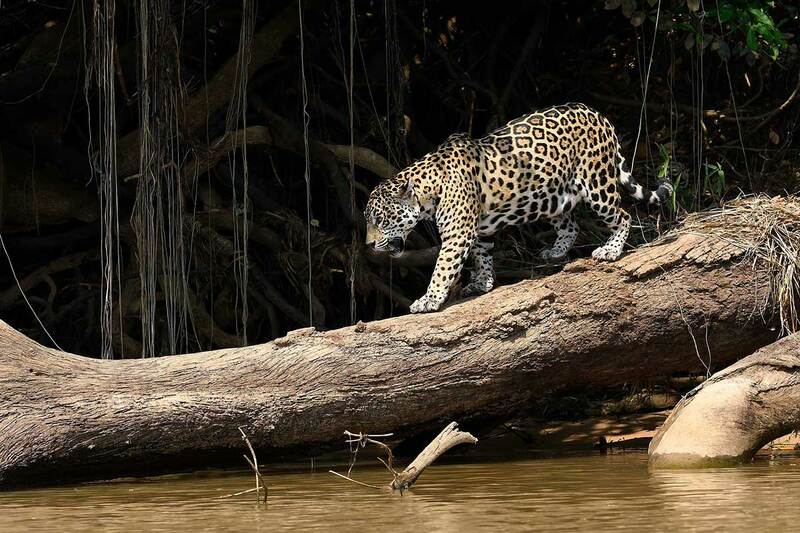 The best place for Jaguar Photography. 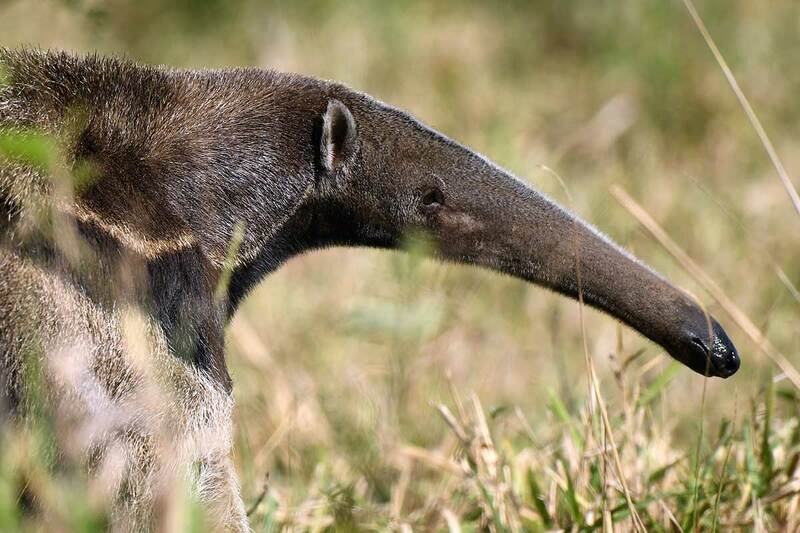 Anteaters, Maned wolf and other jewels. 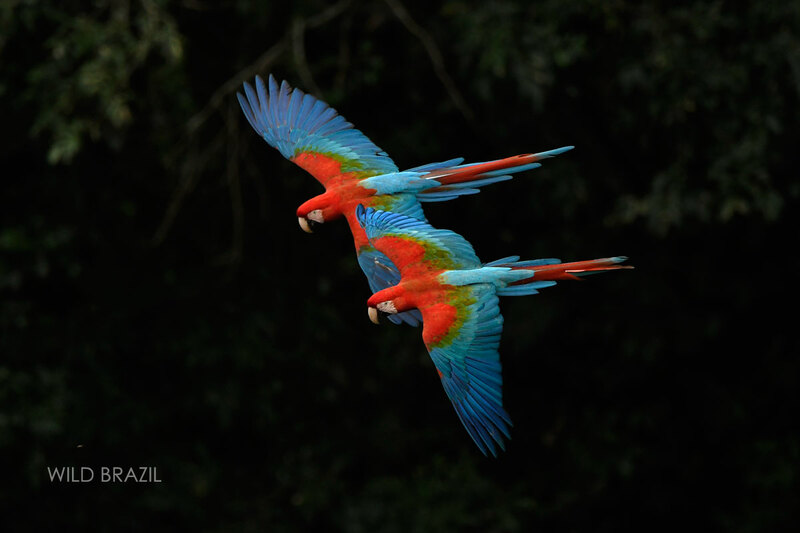 Wild Brazil is a local based Tour Operator. 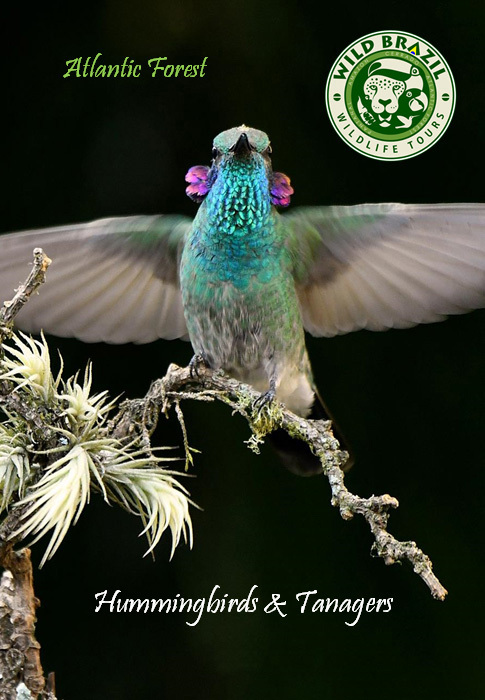 Our experience on the field allow us to offer unforgettable wildlife travels in some of the most beautiful and interesting places of our amazing country! 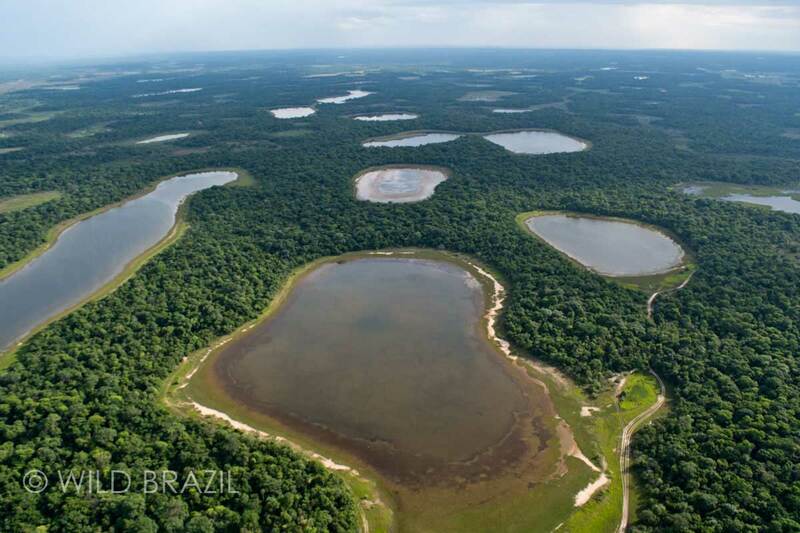 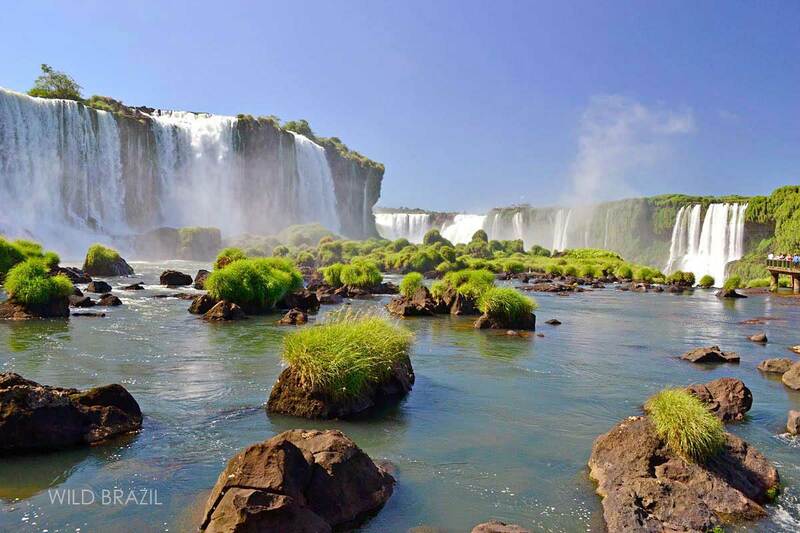 The large territory of Brazil is composed by six terrestrial biomes very rich in biodiversity. 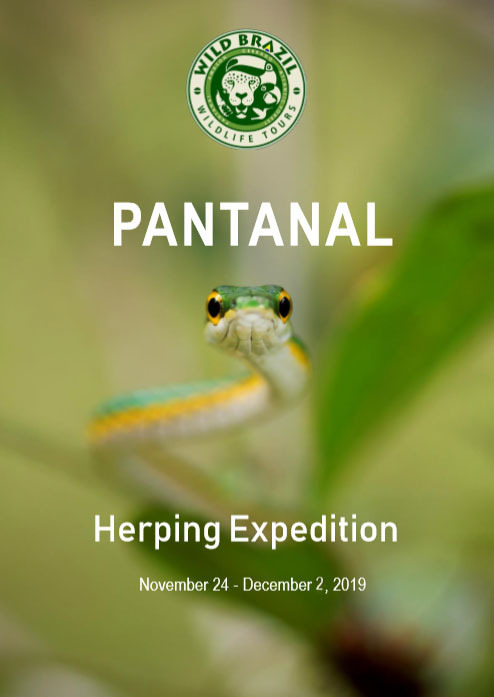 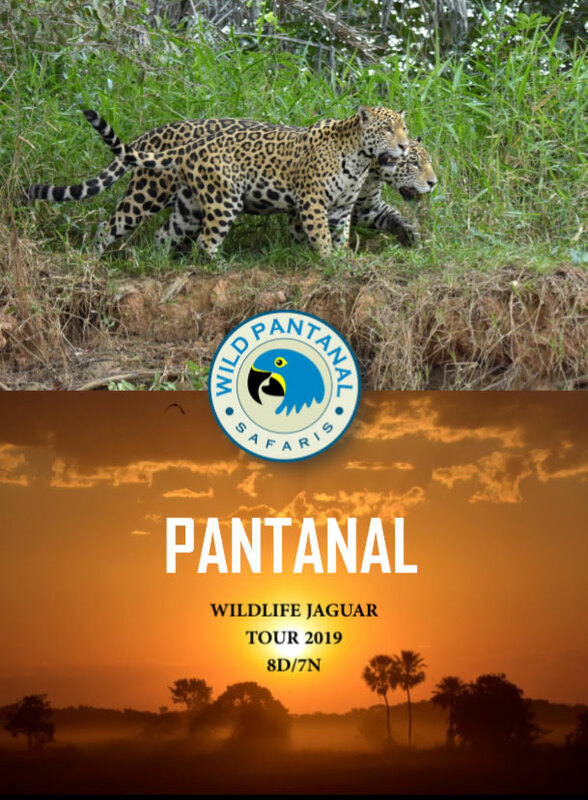 In this website you can find our proposals for wildlife, nature and birding tours and expeditions in the Atlantic Rainforest, in the Pantanal Wetland, in the Cerrado, the great Brazilian Savanna and in the Amazon Rainforest.! 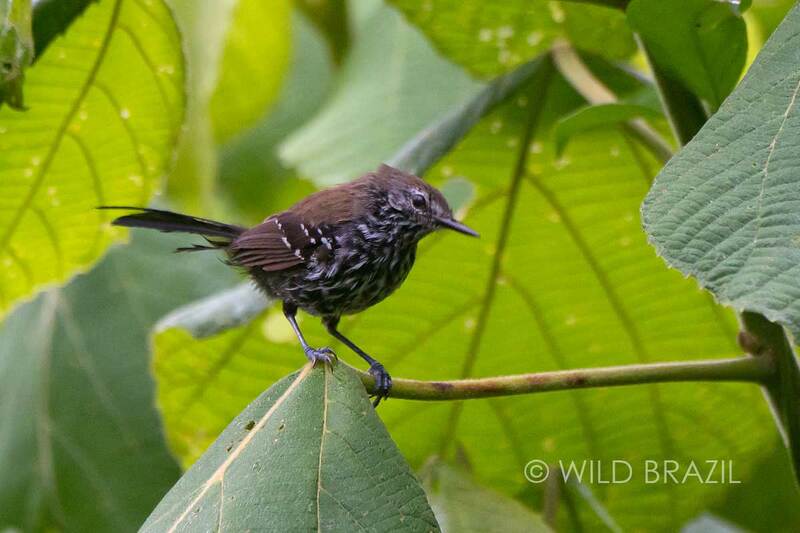 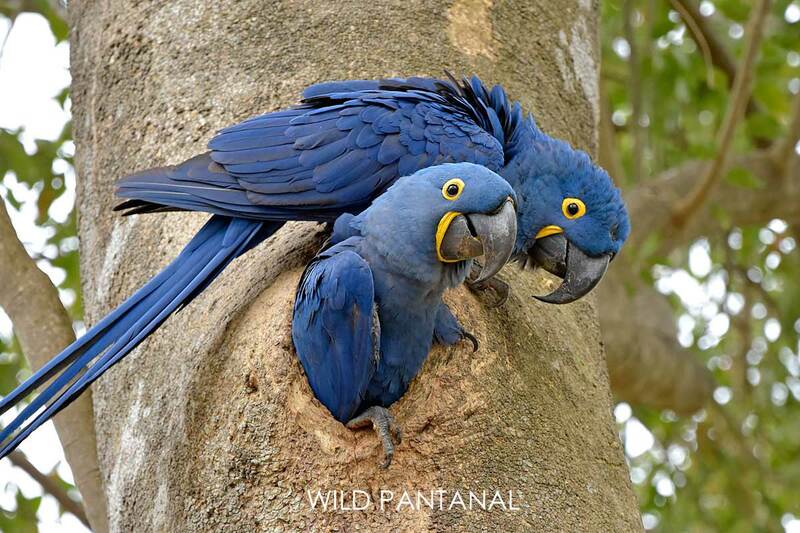 Checkout our Wildlife Tours in Brazil! 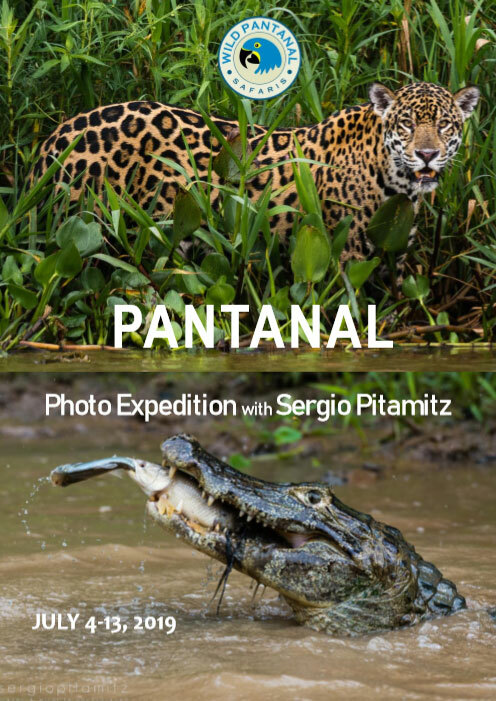 An 8 days Wildlife Safari Tour in the northern Pantanal looking for hyacinth macaws, toucans, tapir, giant otters and many more. 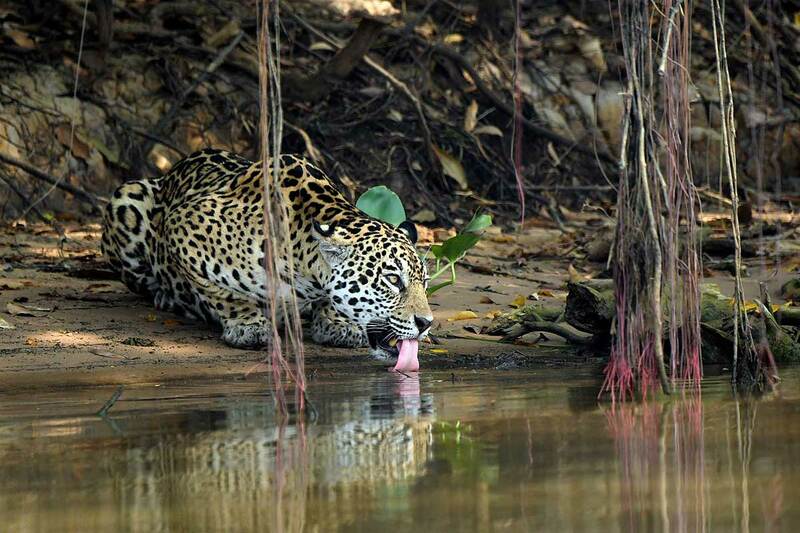 The tour includes also jaguar boat safaris in the Cuiabá river. 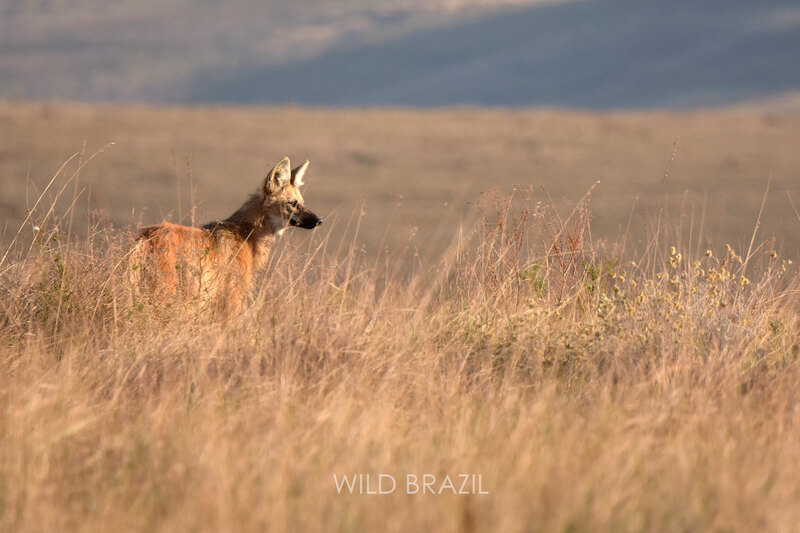 The tallest wild canid in the world! 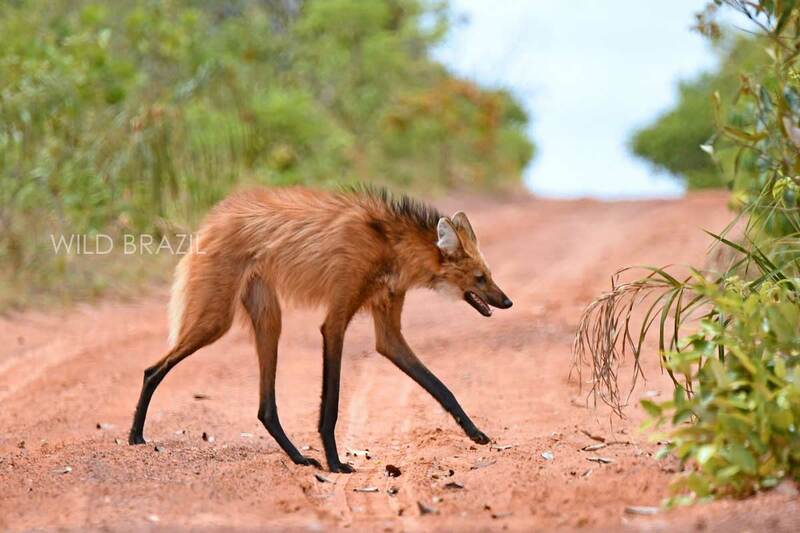 Do you know that this amazing animal walks by moving the legs on the same side of its body? 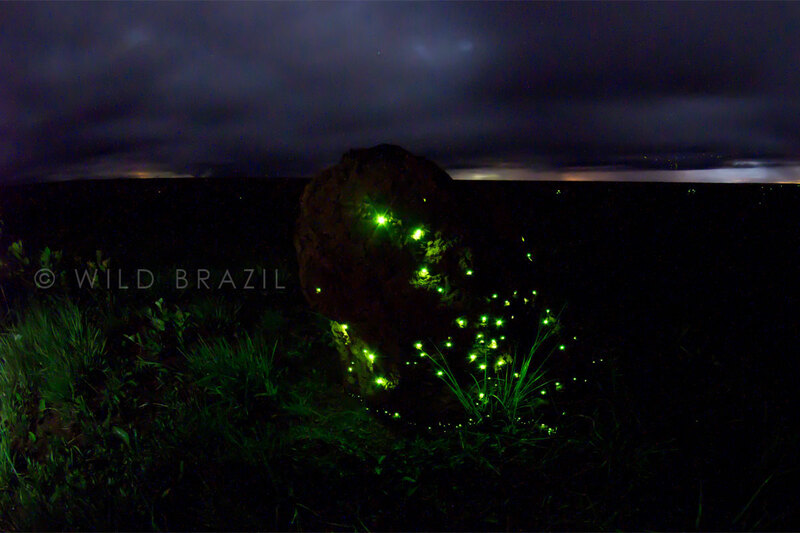 The phenomenon of the bioluminescent termite nests is really breathtaking and offers incredible photographic opportunities. 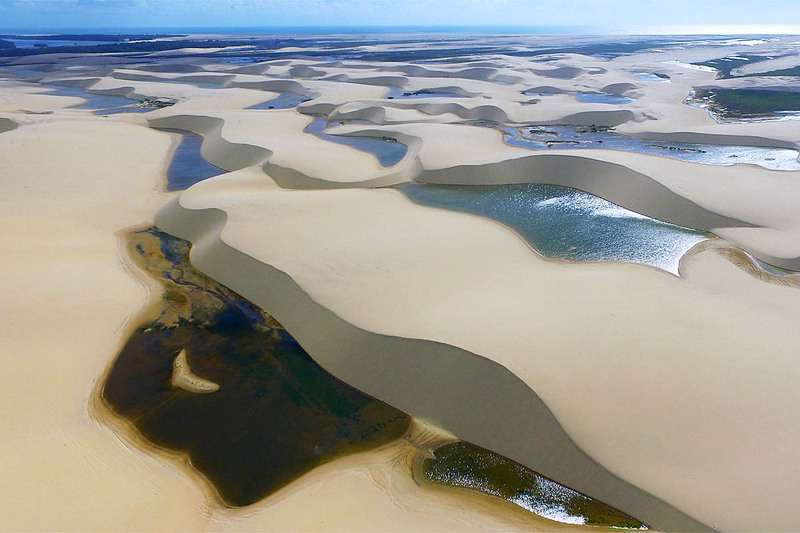 Enjoy breathtaking landascapes by overflying the most beautiful region of the Pantanal: the Nhecolandia and its salt water lakes! 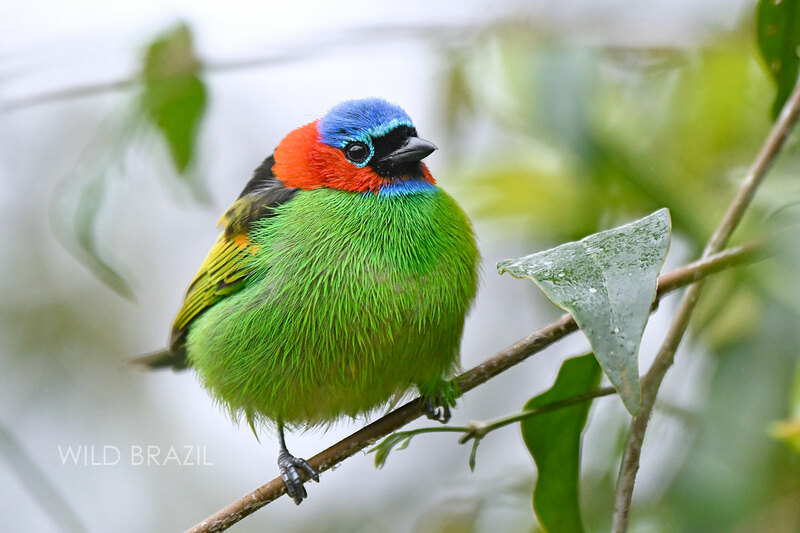 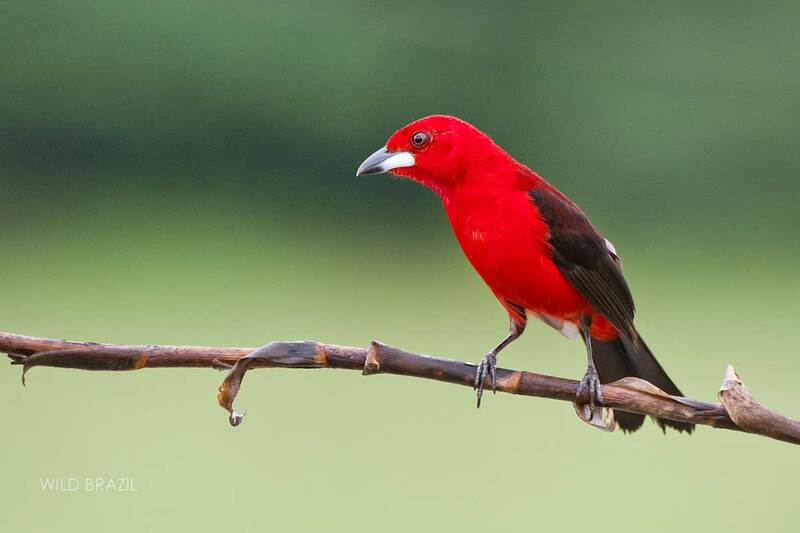 A birding / photography tour looking for colorful birds of the Brazilian South-east Atlantic Forest, in particular Hummingbirds and Tanagers.